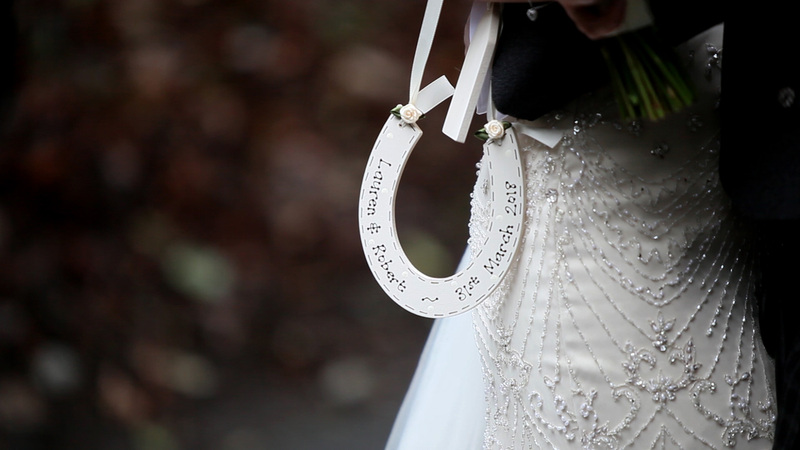 Lauren & Robert from Martin Deeney on Vimeo. The stunning Norton House Hotel & Spa was the venue for the wedding of Lauren and Robert Carlin. The very happy and relaxed couple’s ceremony performed by Mo Ackroyd Humanist Celebrant had some great traditional touches including hand fasting and timeless mixing of sand.